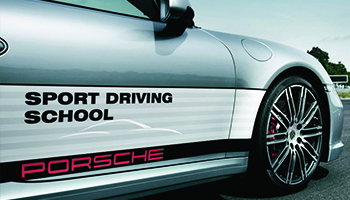 Porsche Centre Doncaster holds a variety of driving activities and launches to compliment every Porsche owner. 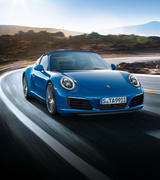 Owning a Porsche is more than driving a car; it is a lifestyle and you can experience the very best of that lifestyle with Porsche Centre Doncaster. 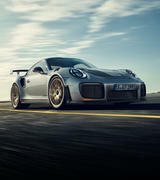 On Wednesday 18th April, the GT2 RS, unyielding, was surrounded by the best of the best Porsche Legends at Porsche Centre Doncaster. 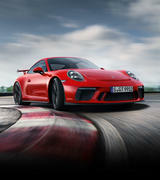 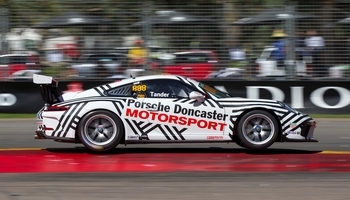 On Thursday 8th March Porsche Centre Doncaster unveiled their new GT3 Cup Car. 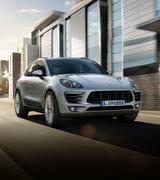 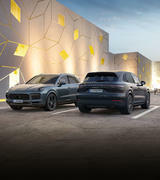 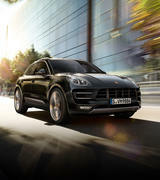 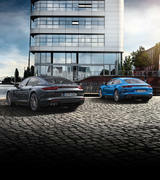 Porsche Centre Doncaster hosted a VIP closed door event giving access to a range of showroom Cayennes. 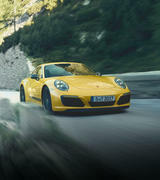 A one day course in understanding the potential of your high performance sports car. 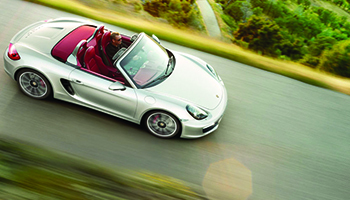 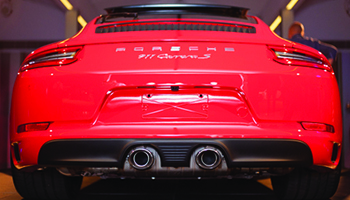 As every owner knows, a Porsche is unlike any other car on the road. 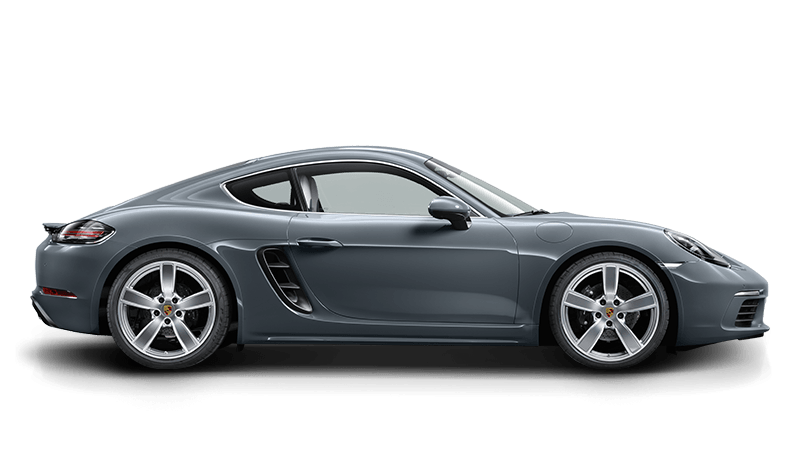 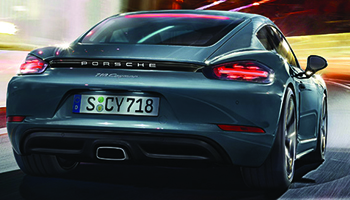 A new blend of performance - the new Porsche 718 Cayman. 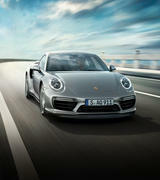 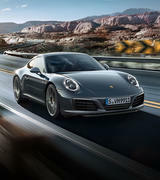 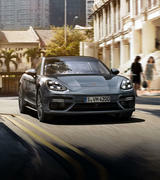 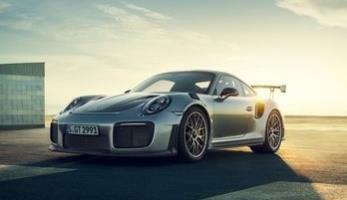 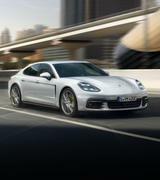 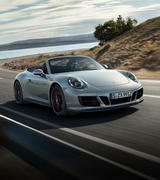 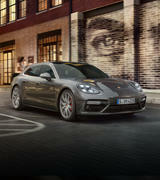 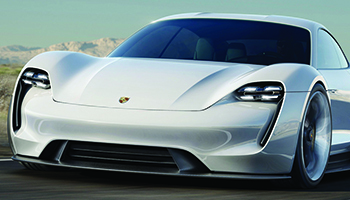 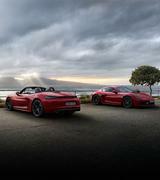 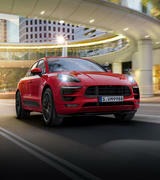 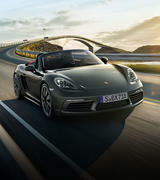 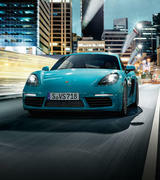 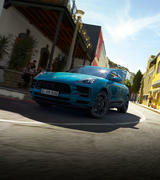 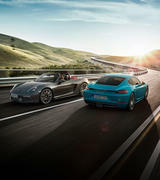 Porsche is introducing the first all-electrically powered four-seat sports car in the brand's history. 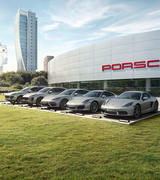 A group of twelve Porsche enthusiasts joined us on a scenic drive to the Yarra Valley. 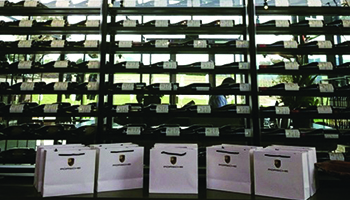 Wednesday March 2nd 2016, we welcomed VIP guests to help us celebrate the launch of the all new 911.